Ready to book a tire rotation, cabin air filter inspection or oil change here at our new and used Nissan dealership in Tifton, Georgia? Then take advantage of Tenneson Nissan's online scheduling form! Your appointment inquiry will be sent to our Nissan service department and we'll be in touch to confirm your booking soon. We understand that there are many Nissan dealerships to choose from, and we thank you for allowing our factory trained technicians to provide your Sentra with the quality care that it deserves. Here at our service center, we'll use genuine parts and accessories to keep your vehicle up to its original specifications and running smoothly. Stay on top of an auto maintenance plan by utilizing our online scheduling form today! 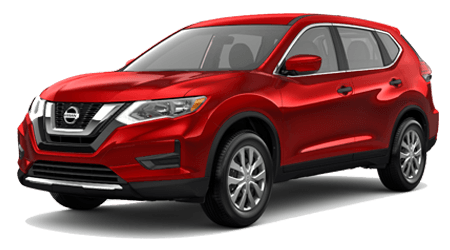 The team here at Tenneson Nissan invites our Albany and Valdosta, Georgia neighbors to browse our current service specials right here on our website before using our form to book your transmission service. We keep all our service prices competitive so that all drivers in the area can care for their vehicle with ease. 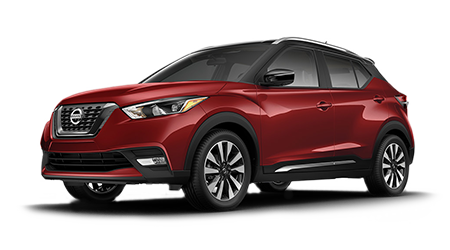 Contact our Nissan dealer to learn more about the services we offer or simply choose the tab that corresponds to you - Schedule Appointment, Login to My Account or Appointment Lookup - to proceed!